XCLR is available for buying and selling on the decentralized exchange TokenJar. 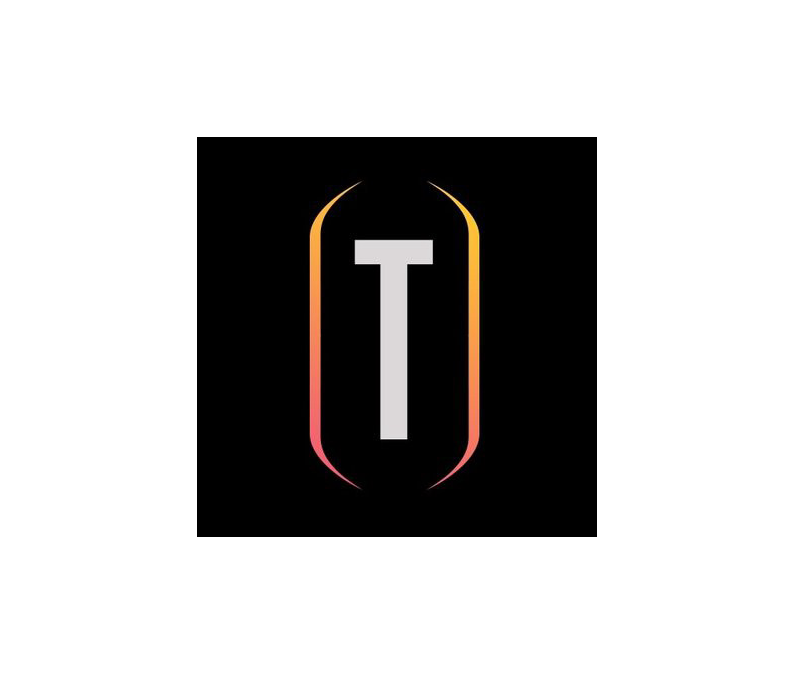 Based in Singapore, TokenJar uses the 0x protocol. The 0x protocol enables peer-to-peer exchanges with 353K transactions currently reported. TokenJar’s decentralized format allows users to transact from their wallet to another user’s wallet without the need to deposit tokens prior to a transaction. The MetaMask wallet is required to use TokenJar. TokenJar does not charge fees for buying and selling ERC20 token. Ethereum gas fees are the only cost of transacting ERC20 tokens. The XCLR/wETH pair is available at this link. wETH is the symbol for “wrapped ETH”, which trades with ETH at a 1:1 exchange rate (an intro to wETH by RadarRelay). For a guide to trading on TokenJar, see How to Use TokenJar. For any question on buying and selling XCLR please email help@clearcoin.co.